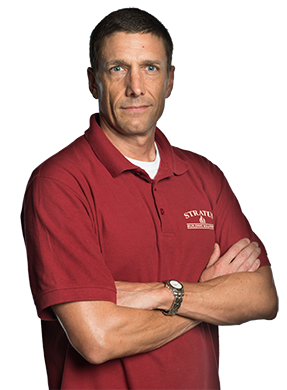 If you’re looking to invest in a recession-proof industry, consider Stratus Building Solutions. We have an industry-leading green commercial cleaning and janitorial franchise opportunity in Honolulu, HI. You can start your own business with as little as $1,000 down. As one of the fastest growing service-related industries, we can help you achieve success for today and the future. We have 16 different options, so you can find one that fits your needs. 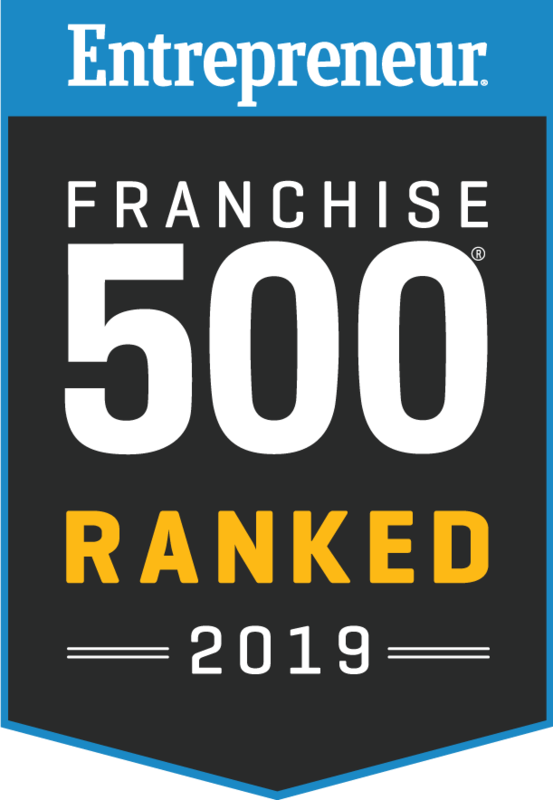 Entrepreneur Magazine placed us in the Top 100 Home Based Franchise Opportunities for 2016. As a turn-key franchise, we include all memberships and insurance you require. We also provide training, sales and marketing support, and billing and collections services. As awareness of health and environmental concerns grows, the demand for green cleaning services continues to rise. Our branded Stratus Green Clean products have earned us Green Seal-certified status. 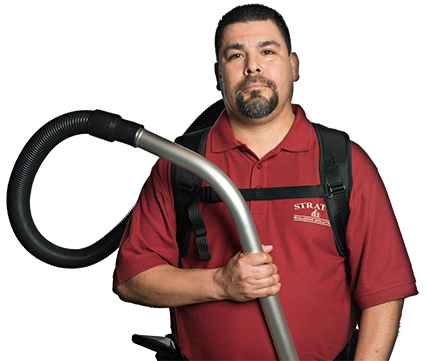 We use state-of-the-art cleaning equipment designed to improve air quality. We are also members of the Green Business Bureau and the Green Business Network. The Stratus difference made us the #1 Fastest Growing Franchise for 2011 and 2012. When you choose Stratus for all your business needs, you'll have access to a large customer base and virtually unlimited growth opportunity and support. Find success with a turn-key business model from Stratus Building Solutions. As an owner-operator, you have control over your future. Call Stratus Building Solutions to find out more about getting your commercial cleaning business in Hawaii started today. Support from your regional office located in Honolulu. Support includes billing, customer account sales and training. Unlimited growth potential. Additional customer accounts will be provided to build your business at a pace that meets your needs. Top-ranked franchise opportunities available on all of the Hawai'ian Islands including Oahu, Maui, Hawai'i, Kauai, Molokai and Lanai. Contact us today!